eForm has support for standalone form pages. These are links through which a particular form can be accessed and submitted without loading the rest of your theme. An example is here. Only form is loaded in page. Ideal for embedding in facebook or other sites. Can show custom HTML before and/or after the form. For standalone forms to work, you’d need to have custom WordPress permalink enabled. If not already, then follow the procedure below. Go to WordPress Admin > Settings > Permalinks. Set any of the custom permalink structure. Go to WordPress Admin > eForm > Settings. Optionally edit HTML before and after the form. Even if you do not intend to change the Permalink Base (which is eforms by default), visiting the settings page is required, since it would flush the permalink rules and will add the new rule for custom standalone URLs. Go to WordPress Admin > eForm > Dashboard. Scroll down to Generate Embed Code for Standalone Forms. Select the form, select width and height. Permalink: Pretty URL to the form. Short Link: Short URL to the form. Embed Code: iFrame embed code for the form (with specified height and width). Starting version 3.5 eForm has more SEO options available on per form settings. 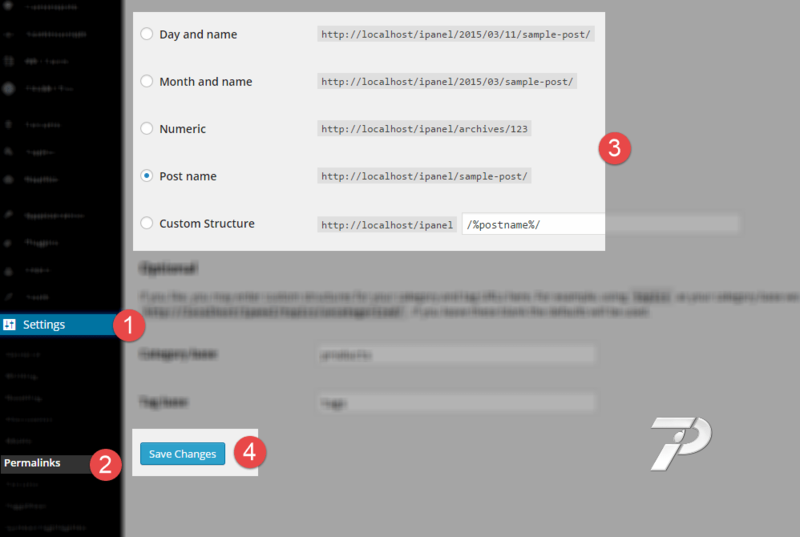 Go to Form Builder > Form Settings > Standalone page SEO. Change Page Title, Meta Description & Feature Image. The image you set here will be used for generating open graph image.